PLUS FREIGHT $940, DOC FEE $199, TAX AND TITLE. NO PREP CHARGES! 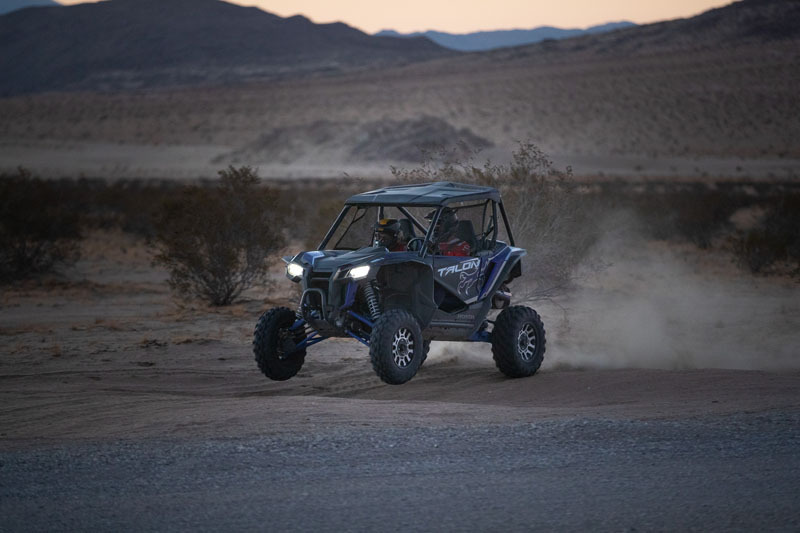 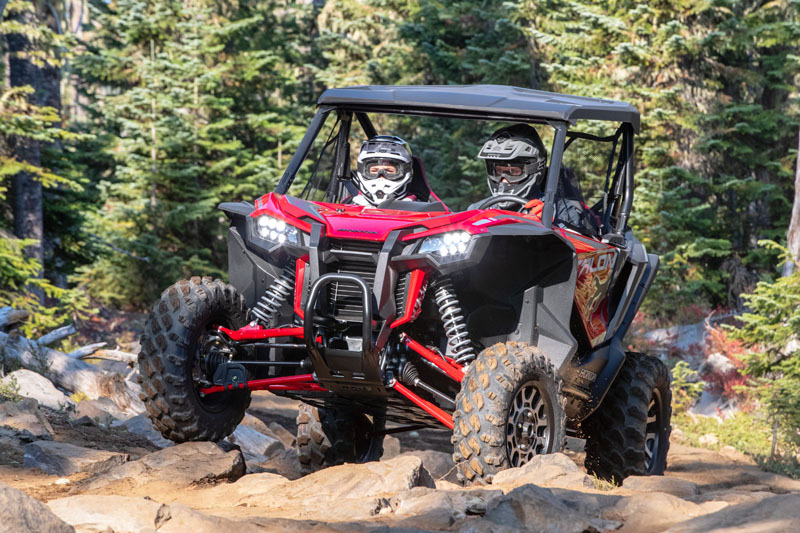 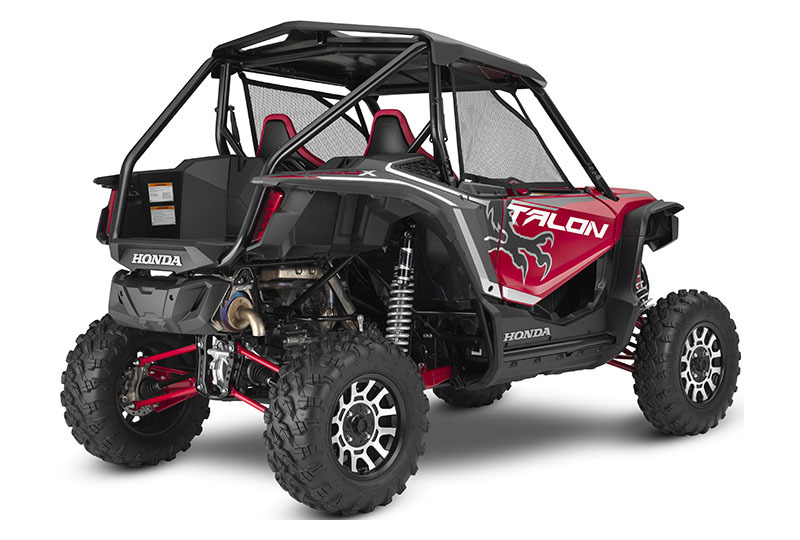 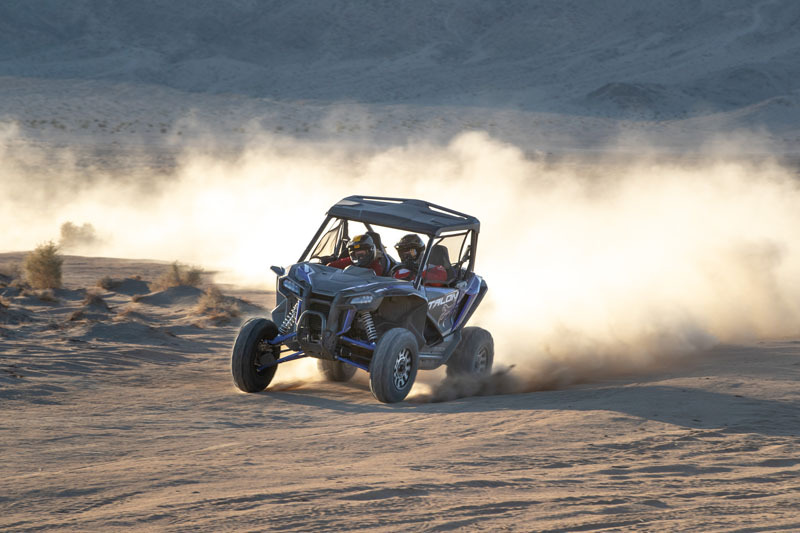 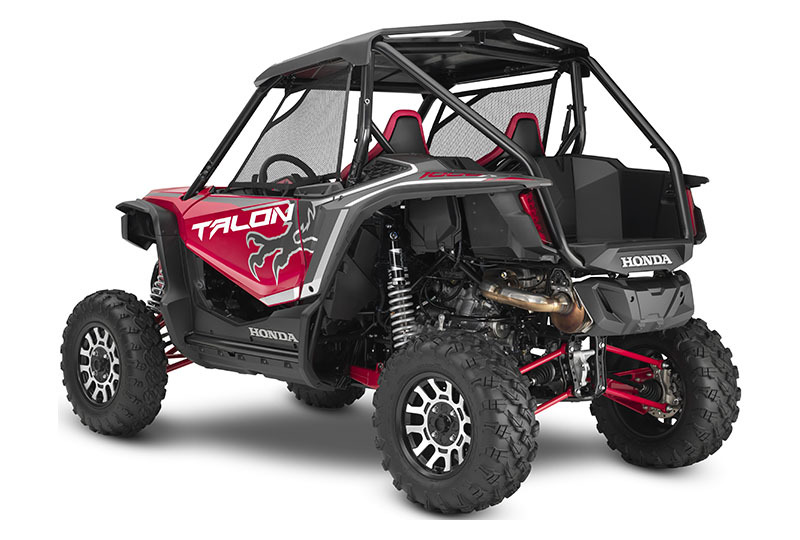 2019 HONDA SXS10S2XK - TALON X, MSRP $19999, PLUS FREIGHT $940, DOC FEE $199, TAX AND TITLE. 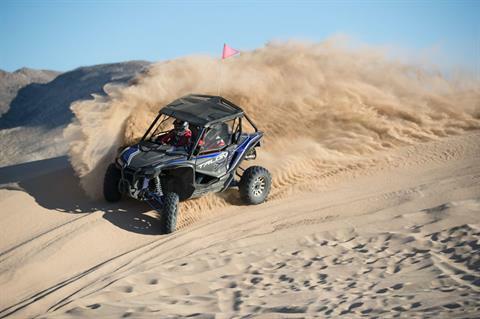 NO PREP CHARGES! 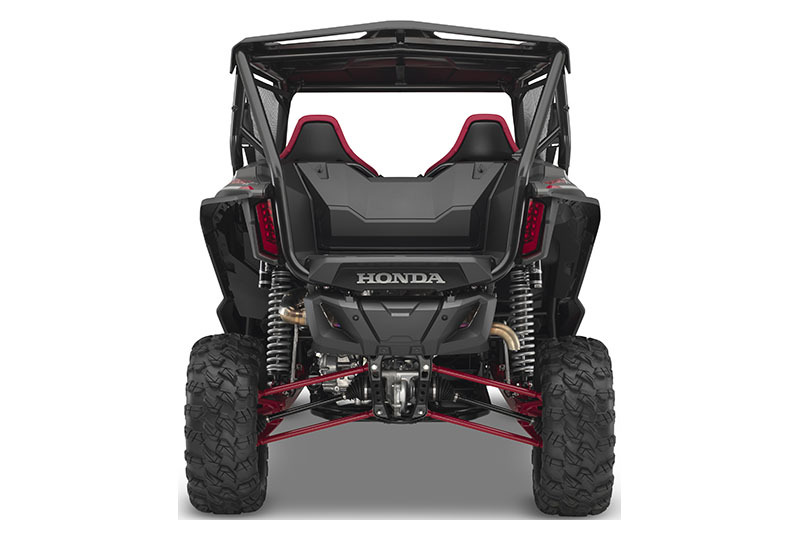 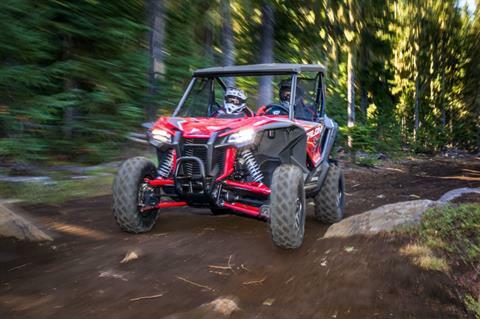 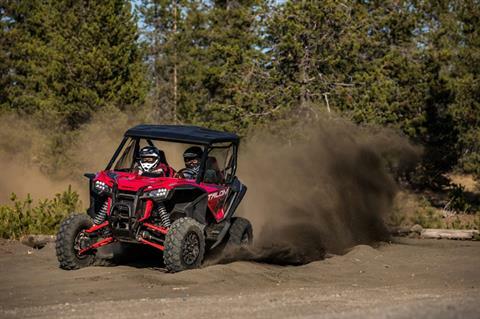 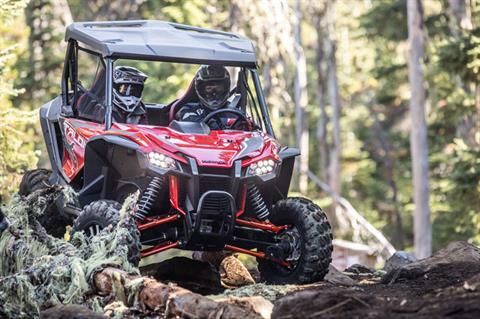 GET YOUR HANDS ON THIS AWESOME NEW SPORT SxS FROM HONDA AND MID-OHIO POWERSPORTS! 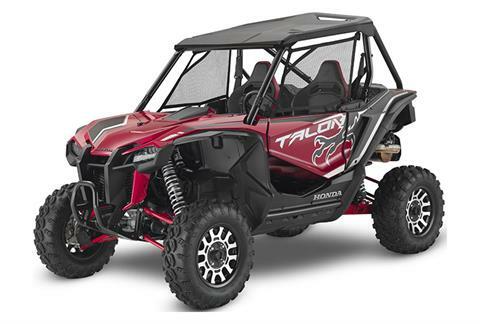 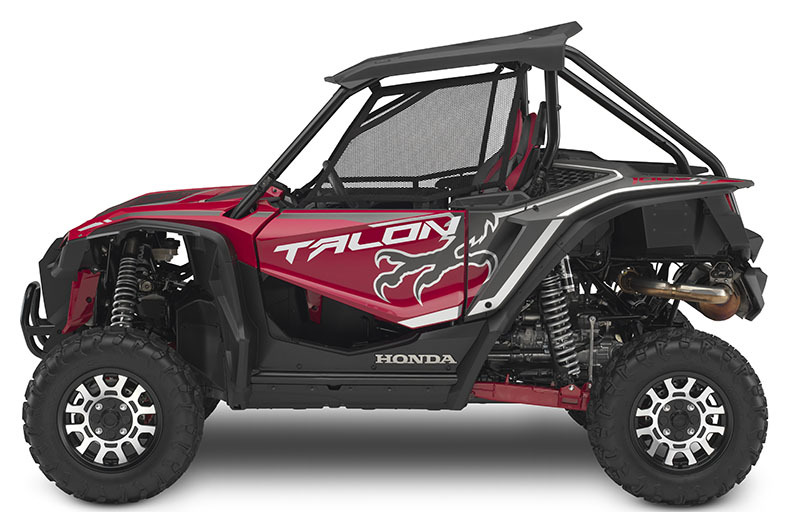 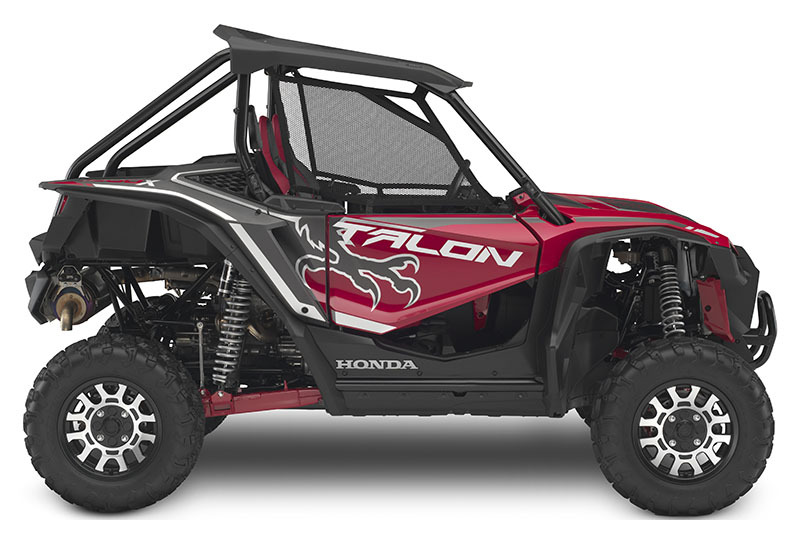 2019 HONDA SXS10S2XK - TALON X IN PEARL RED / METALLIC GRAY! 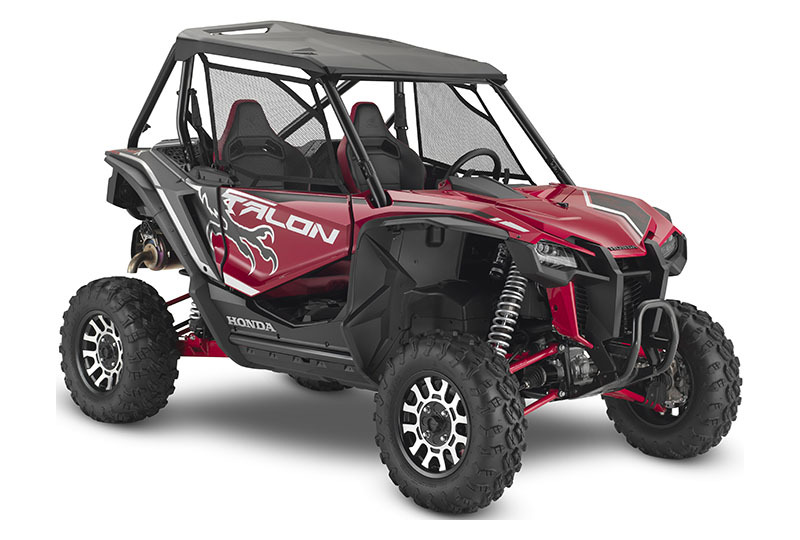 MSRP $19999, PLUS FREIGHT $940, DOC FEE $199, TAX AND TITLE. 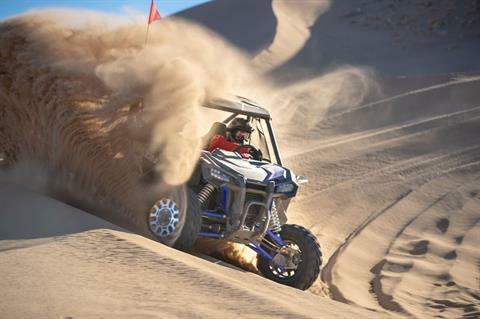 NO PREP CHARGES! 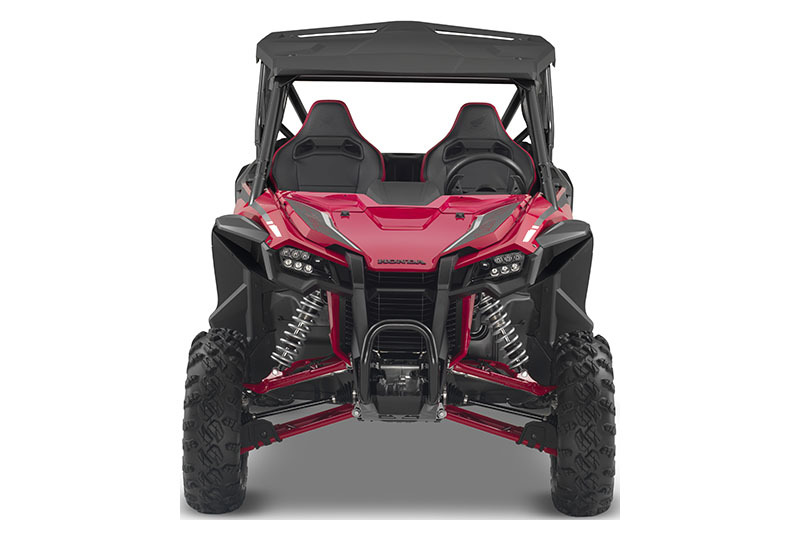 YOUR NEXT GREAT RIDE STARTS AT MID-OHIO POWERSPORTS!! !